It is our goal to share our extensive market know-how with the sciences. Through this we hope to contribute to the furthering research and understanding in our markets. That is why we offer the usage of our products and tools for students, researchers, universities and technical colleges for free. This way you will gain deep insights into expansive data around promotions, price-data for millions of products and the communication of retail and industry. ActionFOCUS Online is a comprehensive and powerful database which allows you to peek behind the curtains of promotions by retailers. We are happy to arrange cooperations with researchers, professorships, universities and technical colleges and individual access for students for bachelor and master- theses. Contact us for details. The Vrije Universiteit Amsterdam is conducting research in various markets based on FOCUS data. In this partnership we are fostering the scientific understanding of promotion effects and the promotion context, as well as the reach and price development. 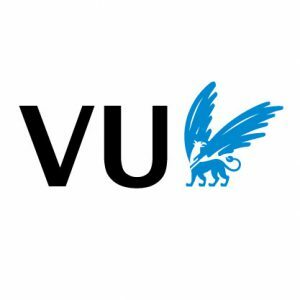 ActionFOCUS data is a reliable basis for price- and promotion-research and is used for scientific purposes by staff and students of VU Amsterdam.